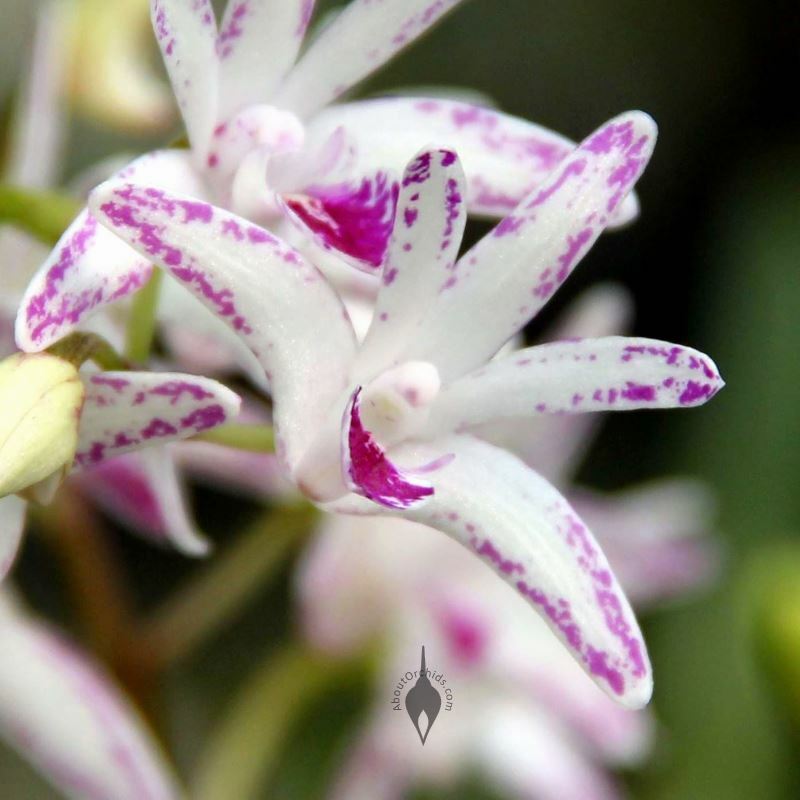 « Get Ready for the Pacific Orchid Expo! Orchids have become essential for Valentine’s Day. 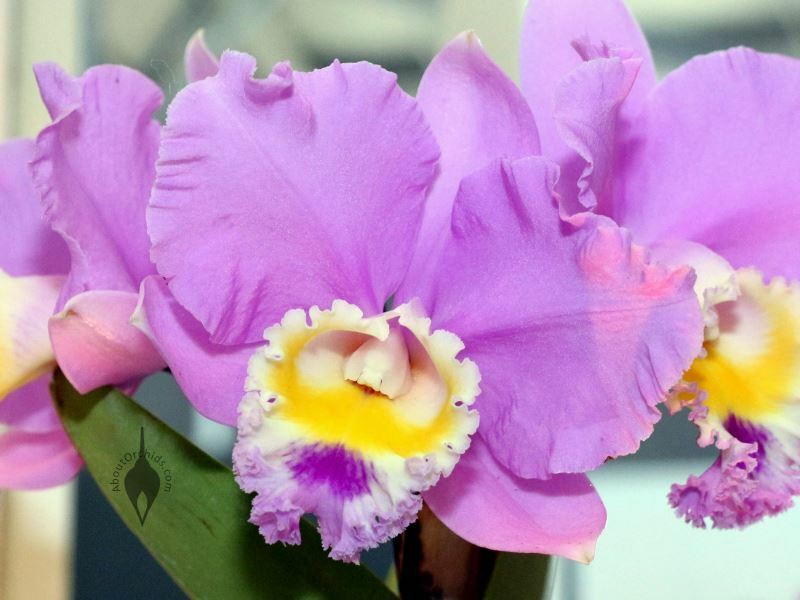 If your celebration of love includes a gift orchid, check the care tips below. What kind is it? 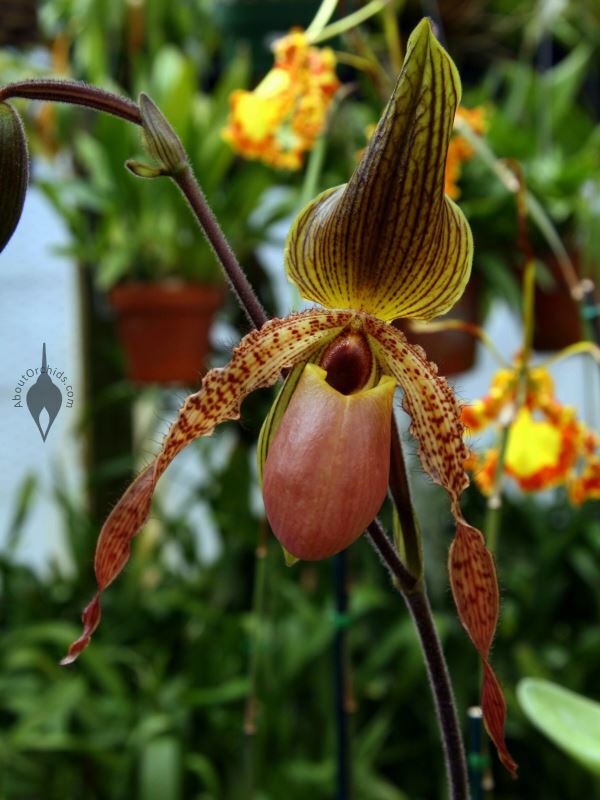 – Identify your orchid to learn more about its care needs. 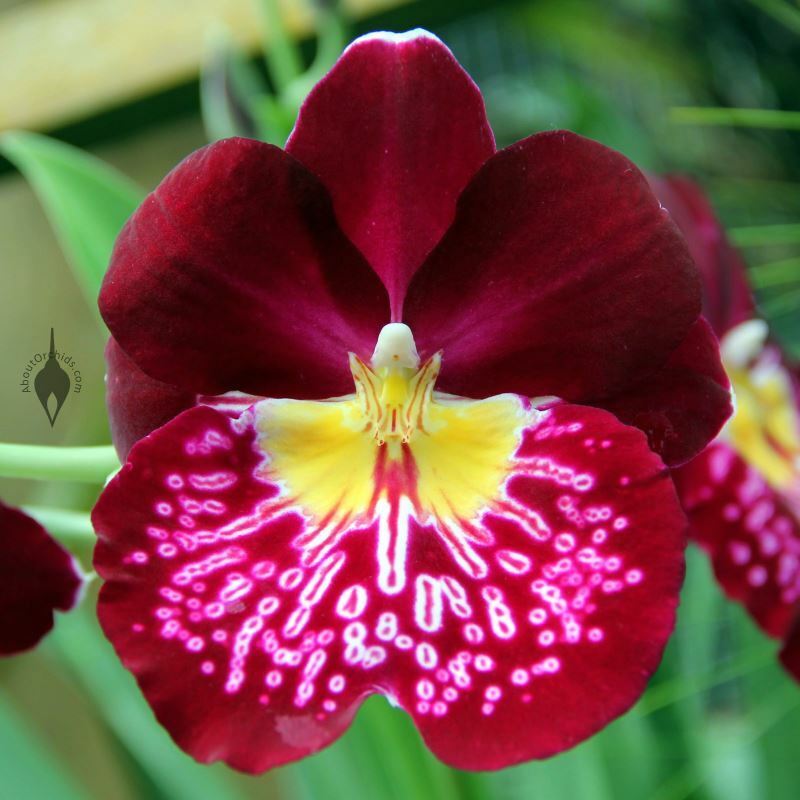 Phals, or Moth Orchids, are the most common types. 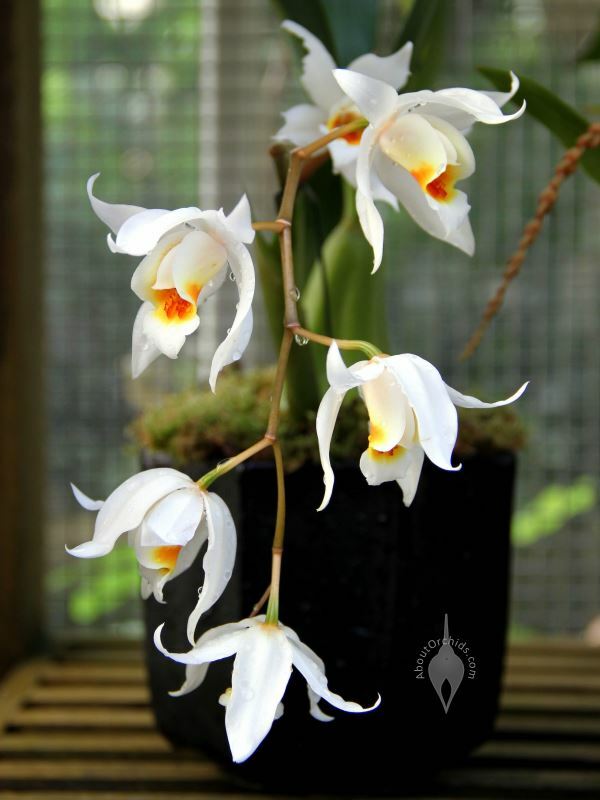 Other popular varieties include Cattleyas, Cymbidiums, Dendrobiums, Oncidiums, and Paphs. Light – Place your orchid in bright light. Many kinds enjoy some direct sun, especially while light levels are low in winter. 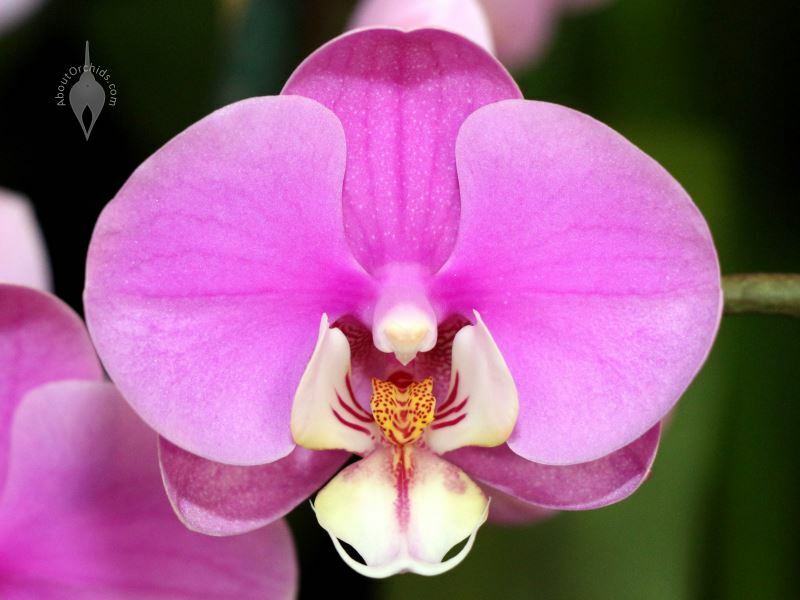 Humidity – Orchids hate dry air, which can wilt flowers, damage leaves, and attract pests. Raise humidity by grouping plants together, or placing plants in a humid area, like a bathroom or kitchen. To increase humidity, use a cool mist humidifier, or a spray mister. Balance flowerpots on pebbles in trays of water, always keeping the pots raised above the water level. Water – Use room-temperature water to soak the pot, and then let all excess water drain out. Don’t let plants sit in water for too long, or their roots may rot. If wrappers, ribbons, or decorative containers block the holes in the bottom of the flower pot, remove them to allow drainage and air flow. Cut flowers – Give orchids the same care as other cut flowers. Place them in lukewarm water, and keep out of direct sun. Change the water every couple days. High humidity will help the flowers last longer. This entry was posted on Saturday, February 14th, 2015 at 5:00 am	and is filed under Growing, Photos.